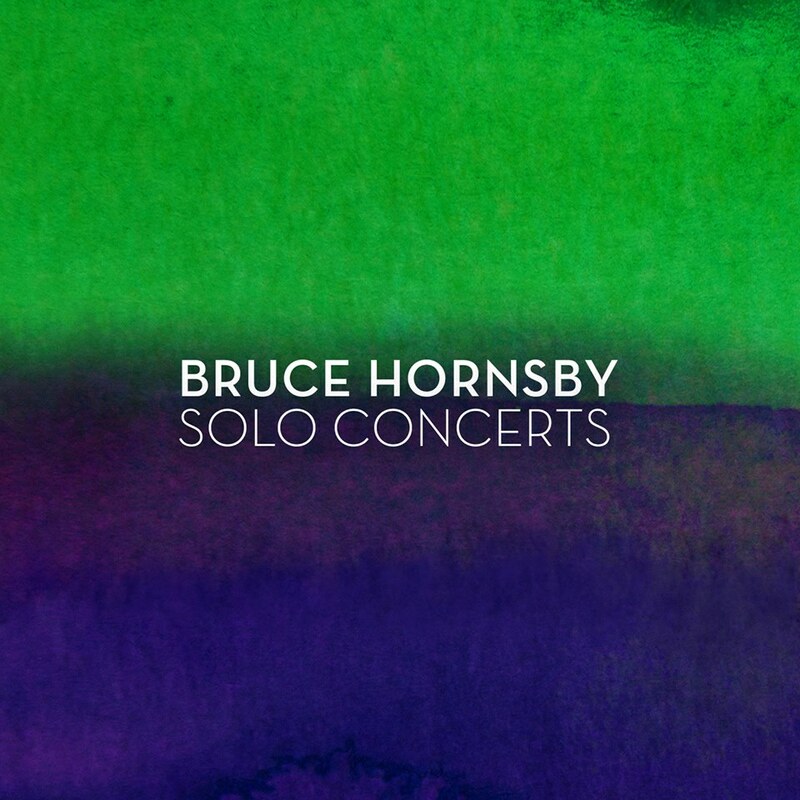 Exciting news – “Bruce Hornsby – solo concerts” is now available for pre-order, with Bruce’s team today confirming a release date of August 25. 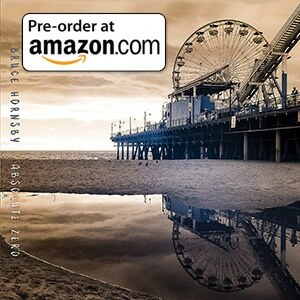 You can purchase via Amazon and get it on release day. 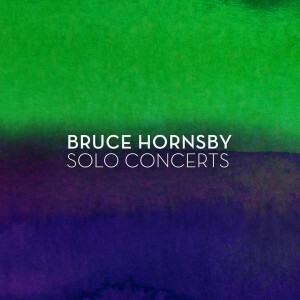 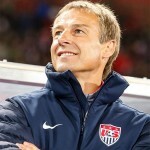 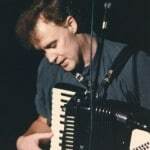 The official word is at www.brucehornsby.com.